I know, I know: this sounds familiar. 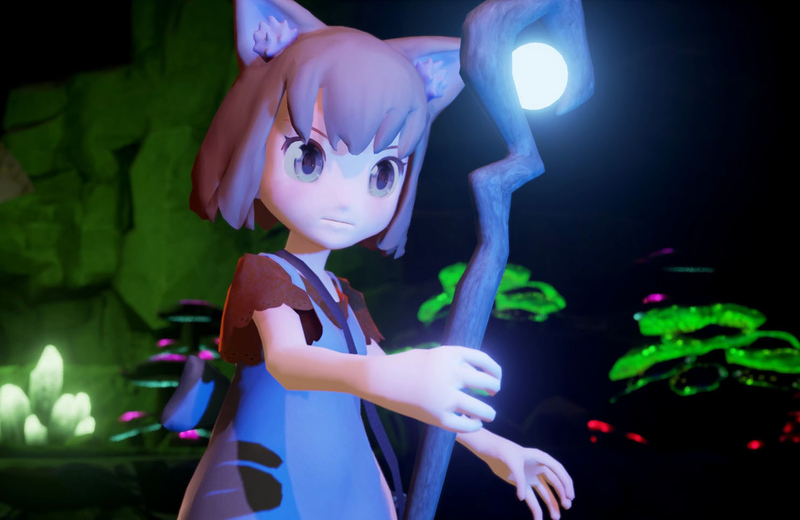 There is no shortage of games featuring cat-human hybrids or mysterious islands, although they rarely fall together in such perfect harmony. At least, I think they will. Giraffe and Annika is an indie title being developed by Atelier Mimina, and the developer announced at BitSummit that the title would be coming to PC this year and Switch in 2019. Related Reading: When I think of a mysterious island, I can't help but think of The Witness — Mikhail's review here. If you’re looking to see what the title will look like in English, take a look at this introductory comic video from last year.